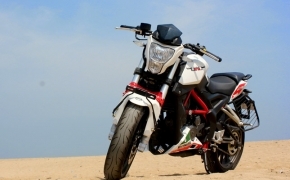 The Benelli TNT 25 is a quarter-liter motorcycle that is set to rival the Mahindra Mojo 300, Kawasaki Z250 SL, KTM Duke 200, Honda CBR 250R and the most awaited Yamaha FZ25. We always wanted to see how the TNT 25 squares off against its rivals, here we bring you a comprehensive Road Test Review and this is how the motorcycle felt on traffic roads and most importantly on an empty stretch of road. 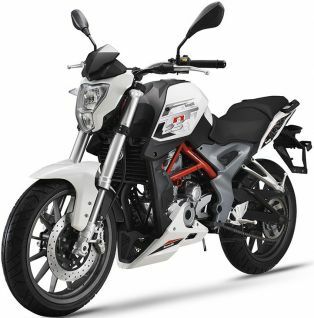 Benelli launched TNT25 to make the brand more affordable and to make a place in the segment which was ruled by KTM and Bajaj. 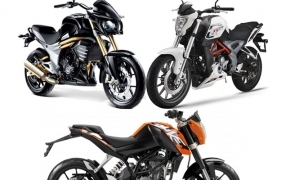 Today the segment which the bikers love the most is 200-300cc bikes because they want more performance than 150cc sportbikes (Yamaha R15 and Honda CBR 150R) and manufacturers are trying their best to offer everything like looks, features, power to attract bikers. 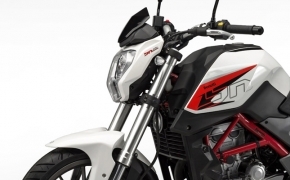 So our wait is over and Benelli has launched its quarter liter naked street fighter TNT25 to take on the competition with its rivals. Lets checkout its power, looks, styling and whether its rivals need to worry about it.